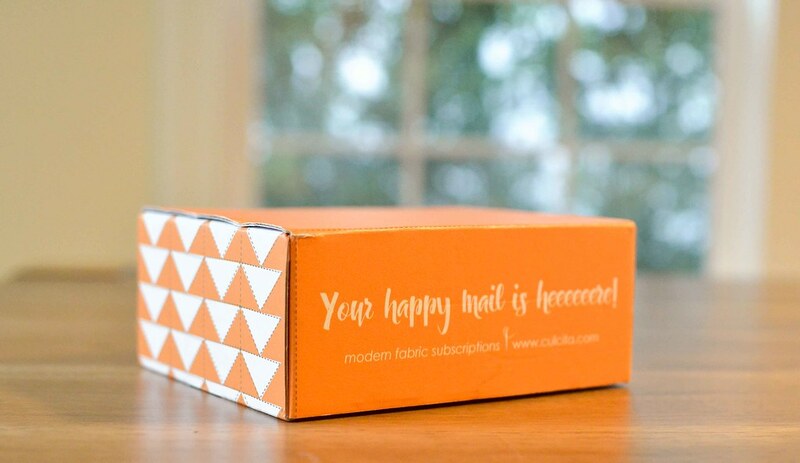 A few weeks ago I was contacted by the sweet people at Culcita Box to see if I was interested in reviewing their new fabric subscription box. Generally I am not a fan of subscription boxes because space in my home is limited and I want to have control over the things that I bring into it. 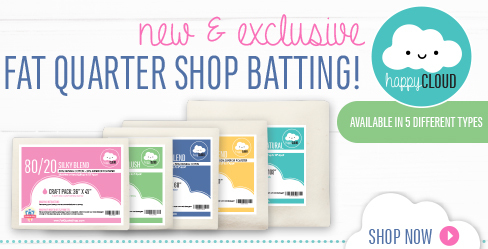 I have reviewed one other fabric subscription box in the past and it was . . . not my favorite, but this one sounded more promising. 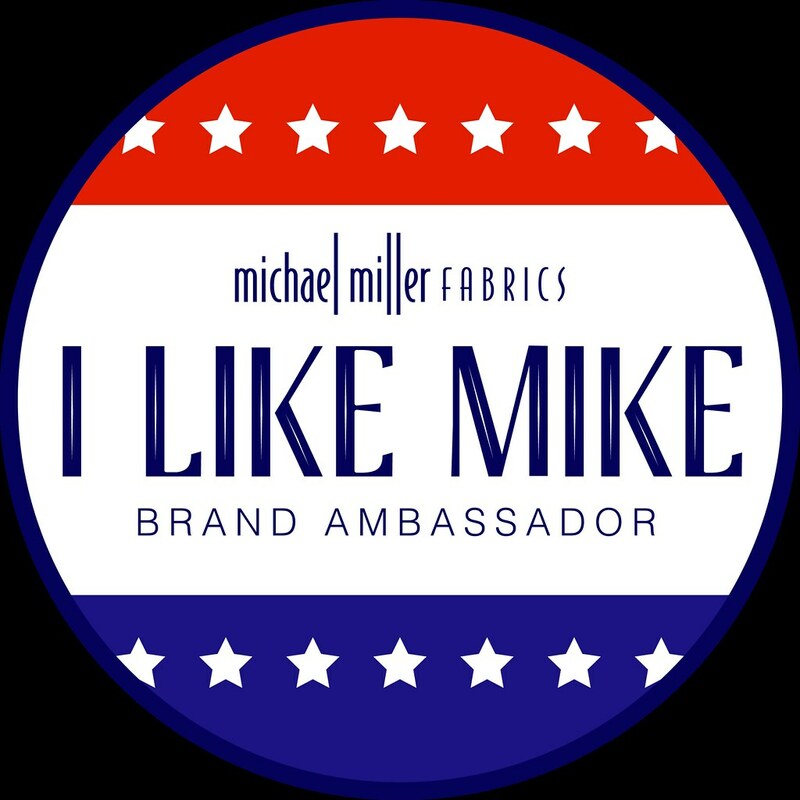 They have two box options: a fabric bundle box (with 1/4 yard, 1/2 yard, or 1 yard cuts) or a project kit. I don't tend to use kits, so I chose to receive the fabric bundle. The adorable box arrived in a protective plastic bag (not pictured because it was completely soaked) which I really appreciated since it was pouring rain the day the box arrived. Inside the box the fabric was nicely wrapped in tissue paper and included a fortune cookie (which I immediately ate) and two labels. 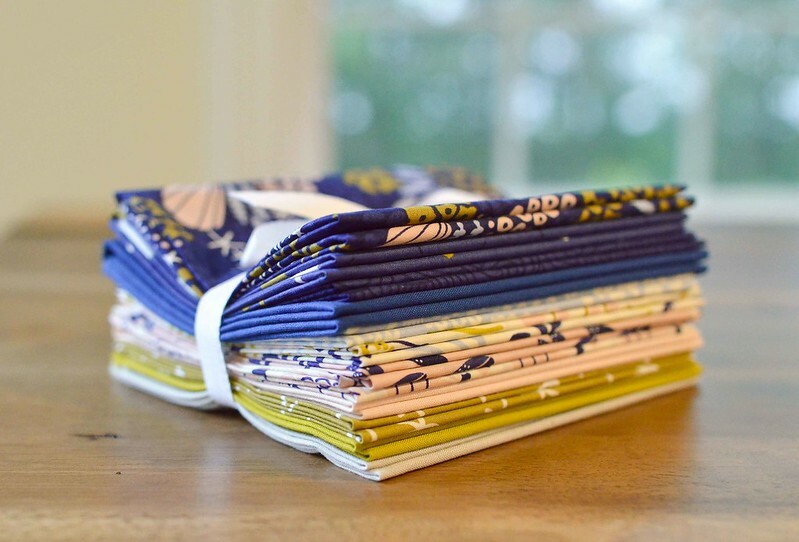 I was excited to find a fabric collection that I really like and will actually use. 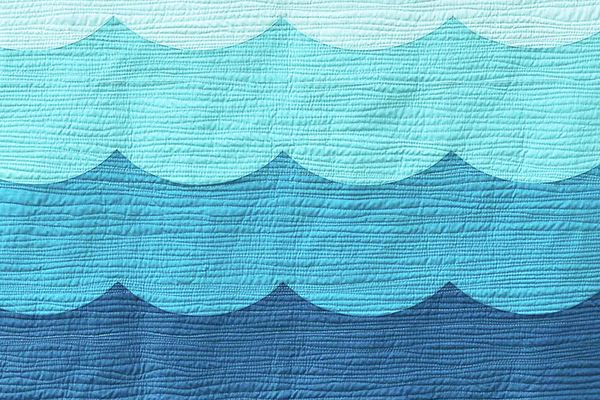 It is Elizabeth Olwen's Underwater collection from Cloud 9 Fabrics and it is Organic and oh so soft. I see a baby quilt in my future. A card with information about the collection was included in the box which is really nice if you need to order more fabric for a quilt backing or a quilt. There were 12 fabrics included with a good mix of prints and solids. There is plenty here to make a nice sized quilt. Pricing for this box runs $33 plus shipping, which makes it $2.75 per fat quarter and pretty reasonable for a quilt top. 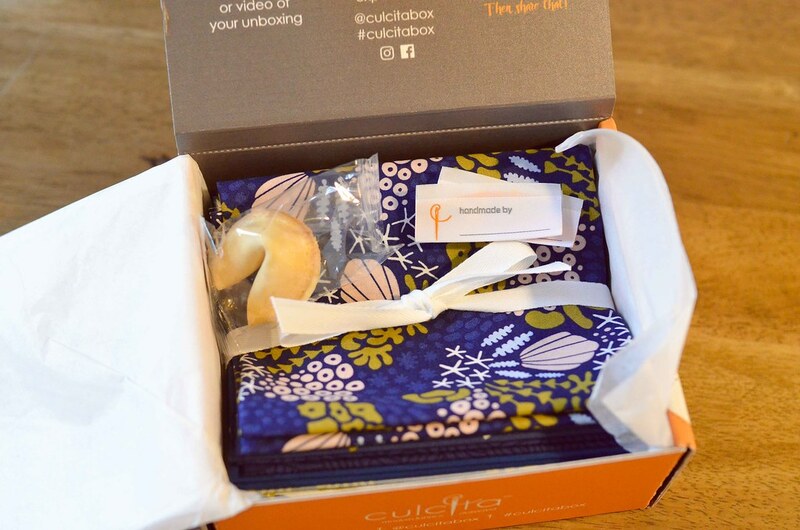 They do have a referral program: if you refer someone to Culcita Box, you get $5 off your next box and they get 10% off of their first one. 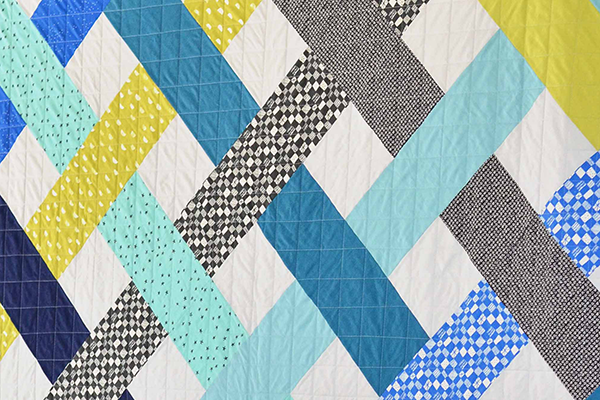 So would I recommend Culcita Box to other quilters out there? Yes, absolutely. 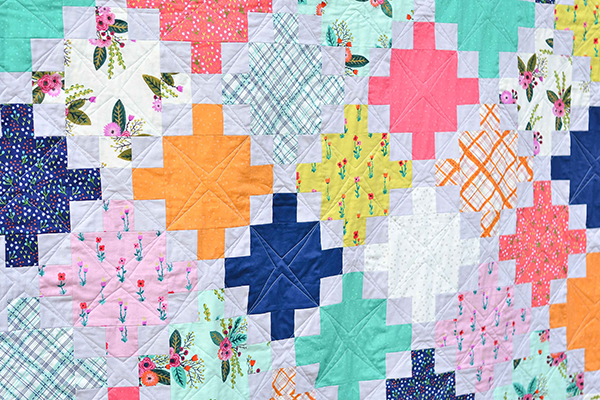 I actually think it would be a really fun challenge to make a quilt each month that is inspired by the fabric in the box. 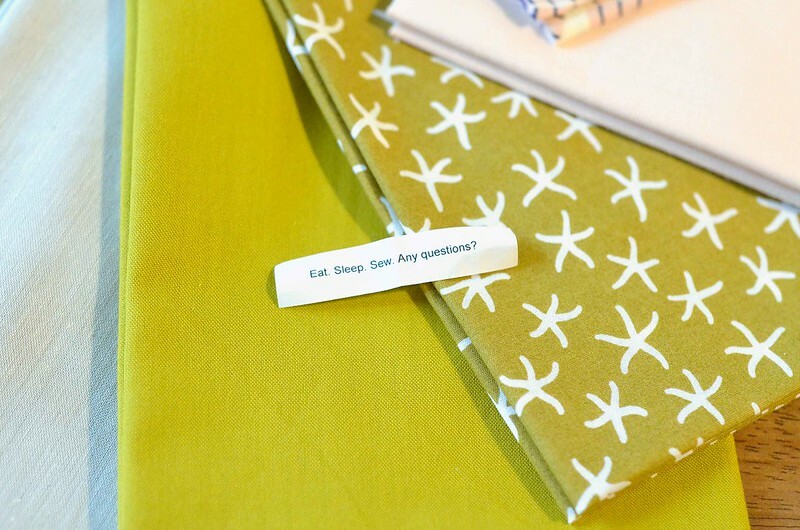 If you have any other questions about the box, they have a great FAQ page. This seems like a much better option than some of the other boxes out there! 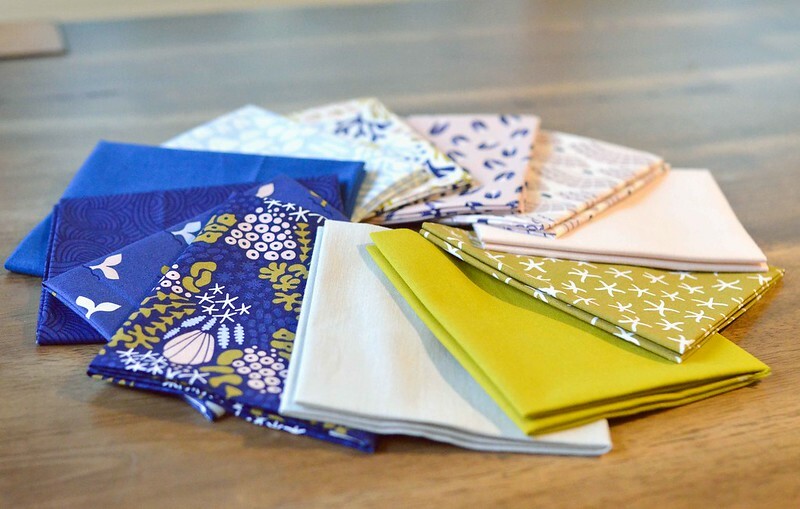 I totally agree with you that my space is limited and having the option to *just* get fabric instead of tools/patterns/novelty items that will collect dust is very intriguing. I think you lucked out and got a wonderful collection of fabric. What I would worry about is if I would like what I received and what I would do with it if I didn't. Also, maybe just knowing that another collection would be coming in another month, would it push me into completing my one month's project before getting the next? I'm not sewing much these days, so the box probably wouldn't be for me at this time. Besides, when I'm ready to make something — anything — I have scads of fabric in my too-small closet! Thank you for sharing your opinion on this! Thanks for your review, Erica. We love that you like what we're doing! I wanted to let @rush (and others with her same concerns) know, we have a few things to ease the worries that come with getting surprise fabric collections. First, we have a money-back guarantee on your first shipment. If you don't like what you receive and decide to cancel, we'll happily refund your money (minus shipping fees). Also, we've had a number of people say they're worried about subscribing and not knowing what they're getting, so we're going to start offering pre-sold one-off boxes once we announce each month's manufacturer. We'll do this about a week or so ahead of our ship date, once we have inventory received and a current count of subscribers taken into consideration, so we know how many one-offs we can sell. The collection will still be a surprise, but since most people follow certain manufacturers and designers, and know they generally like Cotton+Steel's collections (which is February's shipment), for example, there will be a bit of a hint as to what's to come. Also, if we have any left over after shipping subscriptions and pre-sold boxes, we'll sell those one-offs after we ship and the collection is no longer a surprise. 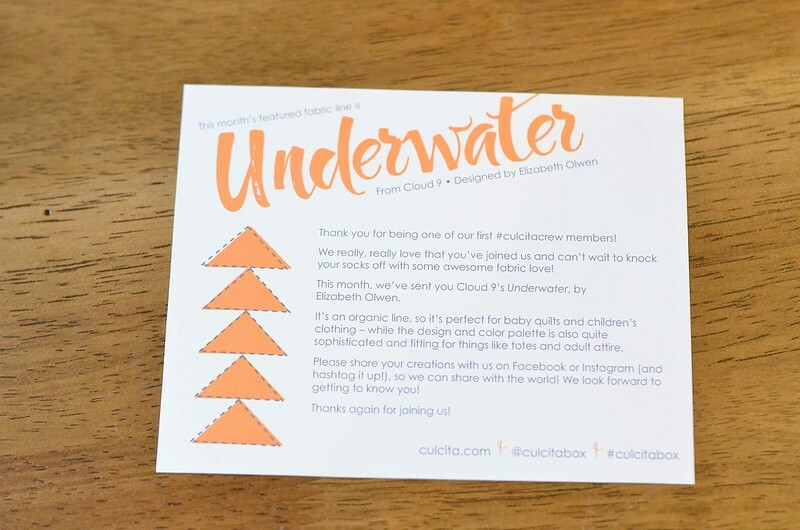 To stay informed on availability of one-off boxes and other announcements, subscribe to our email list on our website at www.culcita.com and follow us on Instagram and Facebook @culcitabox!